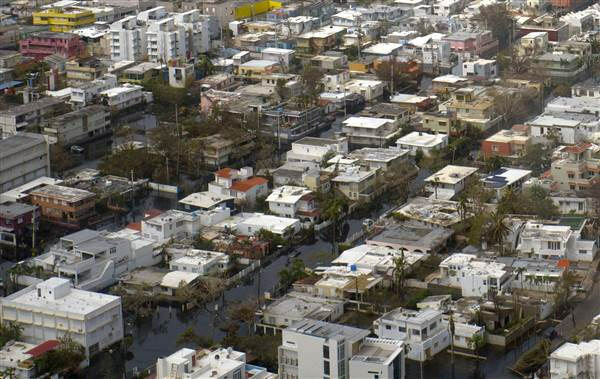 Puerto Rico, a Caribbean island, once known for the thriving hotel business, beach bars, and casinos, has now become a catastrophe on the map of the world. Hurricane Maria has ravaged the island and its people, and one could only witness devastation everywhere. 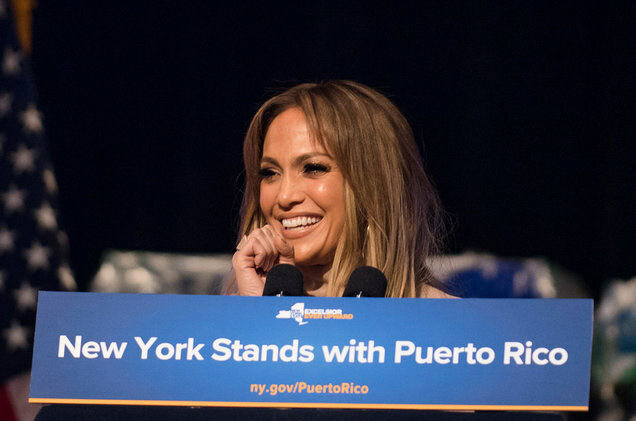 Government has also been shaken by the damage around but in the time of despondency, Jennifer Lopez, a famous American artist, has stepped up and offered a generous amount and relief efforts for recuperation of the island. Revealing her plan to salvage what is left and rebuilding Puerto Rico, Lopez gave an outline at the press conference, held on September 24th, to assist with relief efforts. 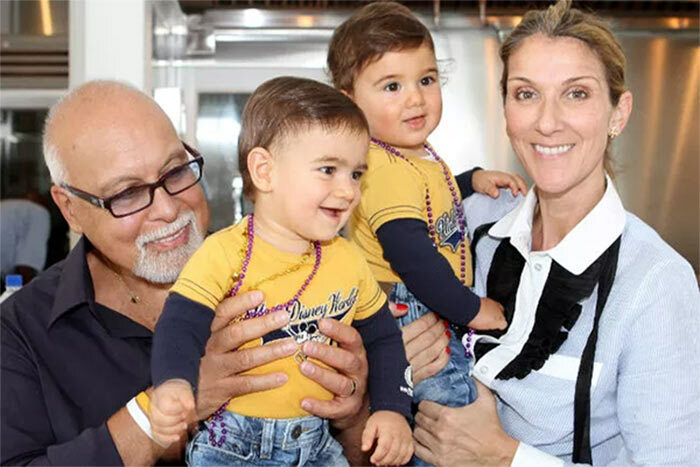 Jennifer made a big announcement of giving million personally, of her Las Vegas concert proceeds in donation as she has special family affiliation with the island. At the press conference, Lopez has made an appeal to every American to donate in any way they can. No doubt, she has turned out a trailblazer to provide relief to the people of Puerto Rico, and she is also convincing her co-actors and other celebrities to take part in the noble cause. While giving her statement, she has emphasized that Puerto Ricans are American citizens the same way everyone else is and they are in dire need of help to recover from the devastation which is caused by Hurricane Maria. American Pop singer is working in collaboration with New York Governor Andrew Cuomo to expand relief efforts in the Caribbean island. Her boyfriend Alex Rodriguez and Mark Cuban are standing by her side and are in full support of her venture to bring resources and relationships in entertainment, sports, and business to work together for the support of Puerto Ricans. Lopez is not only donating a generous amount but she is also flying two airplanes to Puerto Rico with all the necessary supplies and generators needed at this time. A shocking estimation revealed last week in The New York Times report that 84percent of Puerto Rico is out of power. At the press conference, Cuomo was also present to speak about the committed New York’s community to aid Puerto Rico. Talking about the logistics, he shared that every strategy is being under consideration to mobilize things and stock them on the plane to set up on the ground. 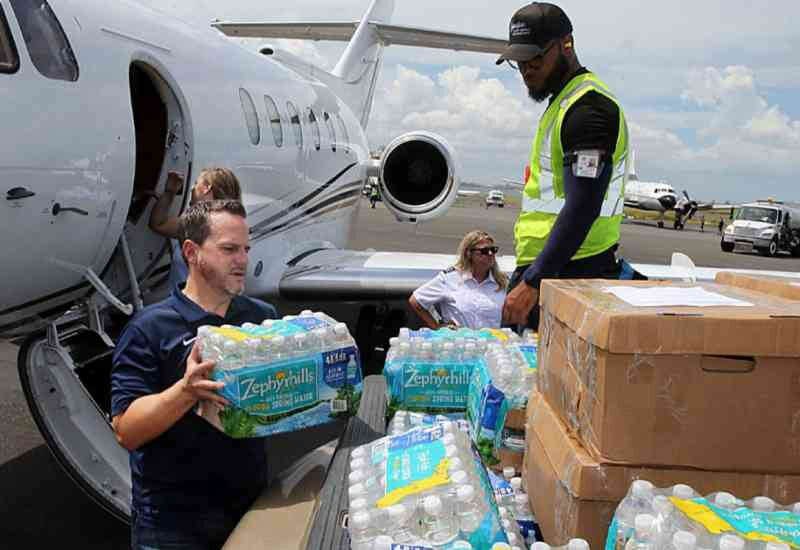 Jennifer Lopez and Alex Rodriguez are mobilizing as much resources as they could and seeing their commitment, other organizations like Jet Blue has donated $1 million to transport relief. From sports teams, New York Yankees and the Dallas Mavericks, owned by Mark Cuban, have stepped up for the charity. 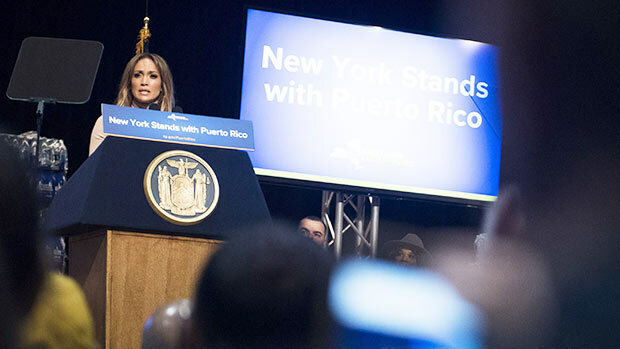 In her last remarks, Lopez pleaded to all the New Yorkers to join hands in support to the efforts of the first lady of Puerto Rico, Beatriz Rossello, and rebuild the lives of Puerto Rico.